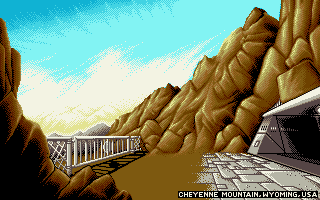 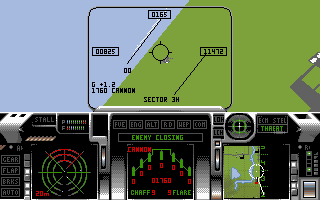 Digital Image Design was a game development studio established in 1989 by Martin Kenwright and Phillip Allsopp from a bedroom in a small house in Runcorn, England. 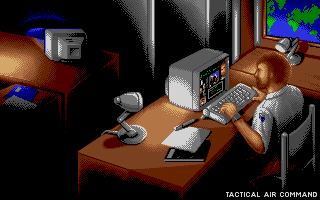 Originally known as Piercingautomatic Limited, it was soon renamed Digital Image Design. 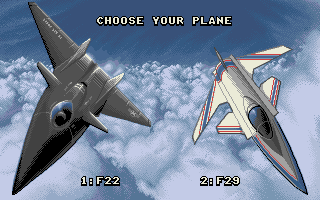 The company developed titles for both PC and console. 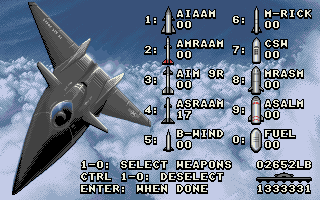 DID was best known for 3D games at a time where very few games used similar technology. 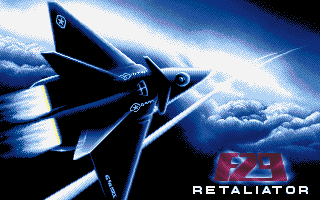 After some titles such as F29 Retaliator (1989), RoboCop 3 (1992) and Epic (1992), the company worked exclusively on flight simulation products with titles such as TFX (1993), EF2000 (1995), F22 Air Dominance Fighter (1997) and Total Air War (1998). 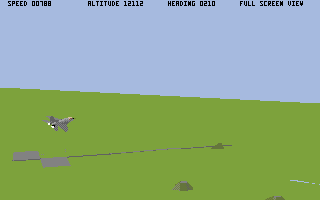 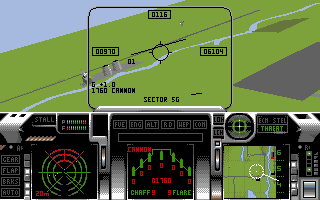 Its reputation landed the company the opportunity to compete in the area of military training simulations for the Royal Air Force, British Army and Royal Navy. 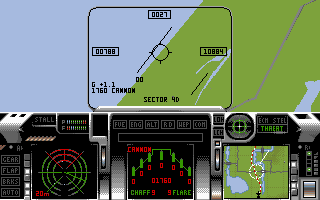 In 1997 the company received the BS EN ISO 9001 code TickIT certification to develop military simulations. 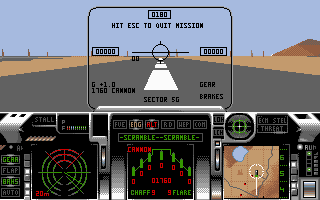 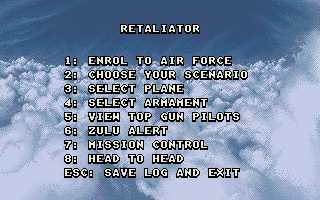 Real fighter pilots were training using derivatives of DID's gaming software.